snuck some video footage at a super secret spot here on the west side. Thanks for taking time to document, tw. 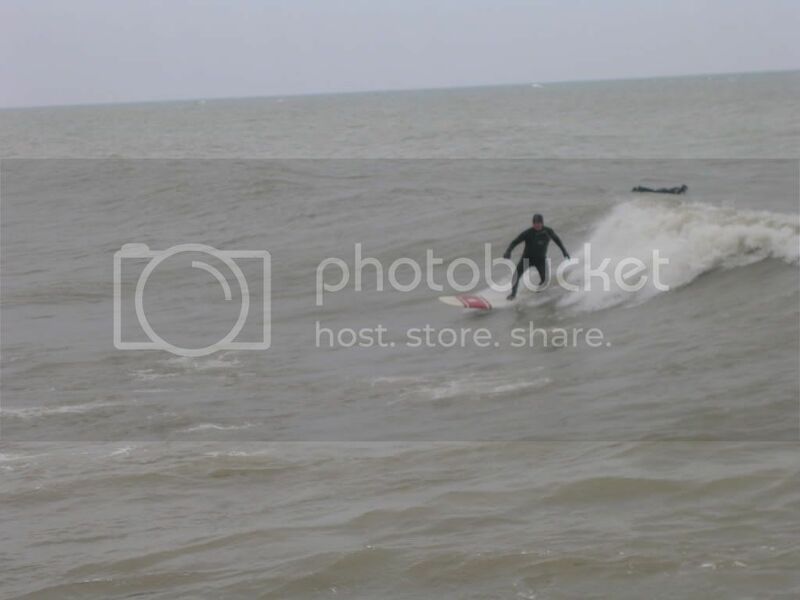 Here's one of someone on a nice wave captured at the wrong moment. Thought I had one of you but am not finding it. I was too wave hungry and did a poor job of taking pictures. That's some stylin' foot work on those long boards. I think any surfer anywhere would be proud. Great to see you out in the lineup again Tom!